The Lindy Hop is an American partner dance that evolved in Harlem, New York City, in the 1920s and 1930s and it was born from the blending of African rhythms and movements with European structured dance. Now, Lindy is mainly based on jazz, tap, breakaway, and Charleston. Away with the technicalities, Lindy Hop is a cheeky and jolly dance style which is gaining popularity in Asia! In Lindy Hop, we’ll bring you back to the 1900s of old school carnivals and old glamour, where the big bands would play their tunes till the early morning. Like other dance genres, the moves in Lindy Hop has its distinct rhythm and strictness. 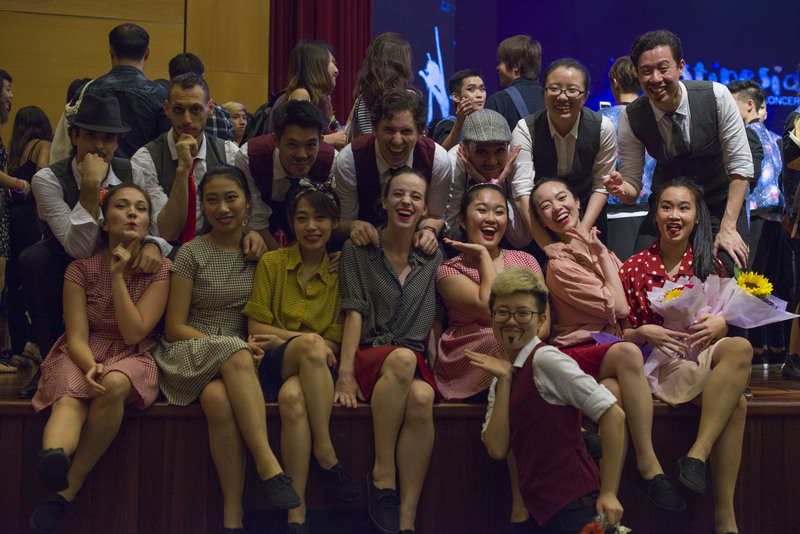 However, the nature of Lindy Hop is far from rigid so for you who are reading and have always wanted to try out dance, NTU Lindy Hop is a good starting point! Also, the knowledge and skills you can gain from our CCA extends to other related dance genres as well. 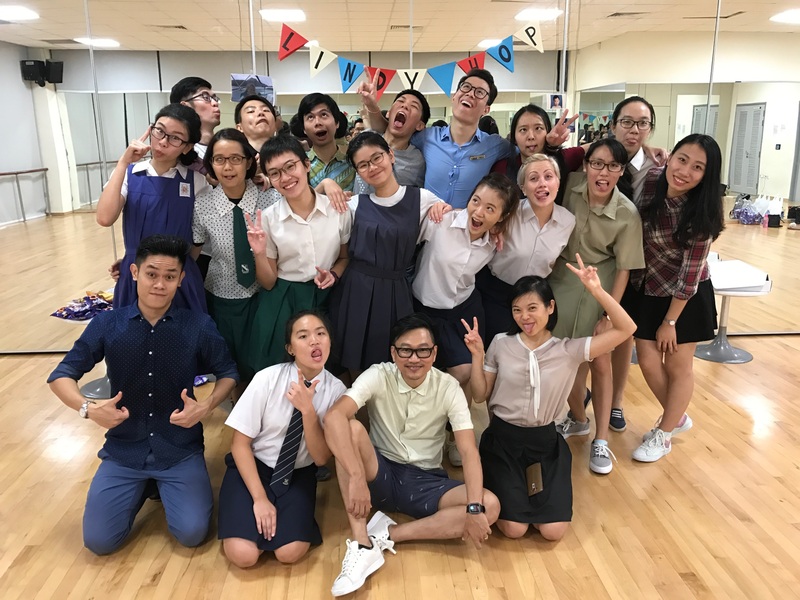 For example, just recently, we concluded an Electro swing class which was conducted by one of our seniors, and this is only the beginning of many new initiatives that will be taking place in our CCA. Our club is gaining recognition in the Lindy Hop scene through opportunities warmly extended to us. 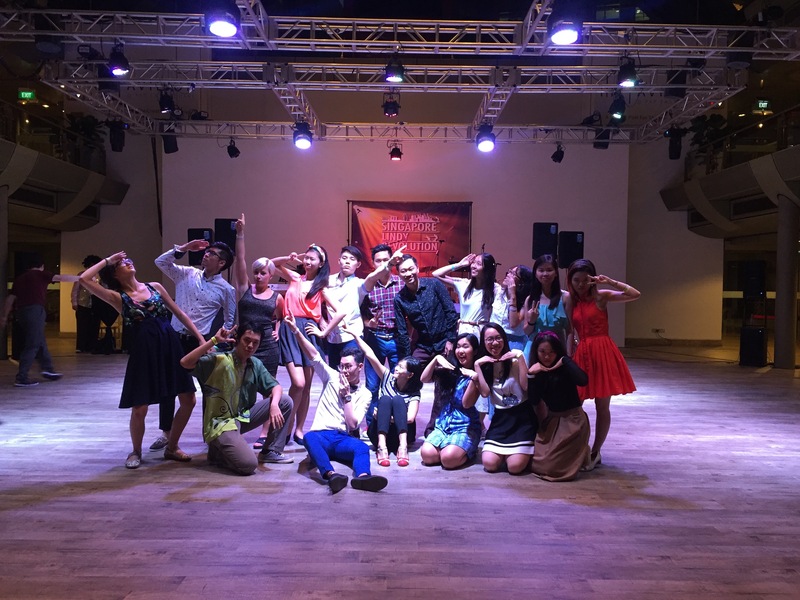 Two to name a few were a chance to perform in SEAJAM (Asia’s oldest Lindy Hop camp) in the year 2016 as well as the opportunity to volunteer at the annual Singapore Lindy Revolution. 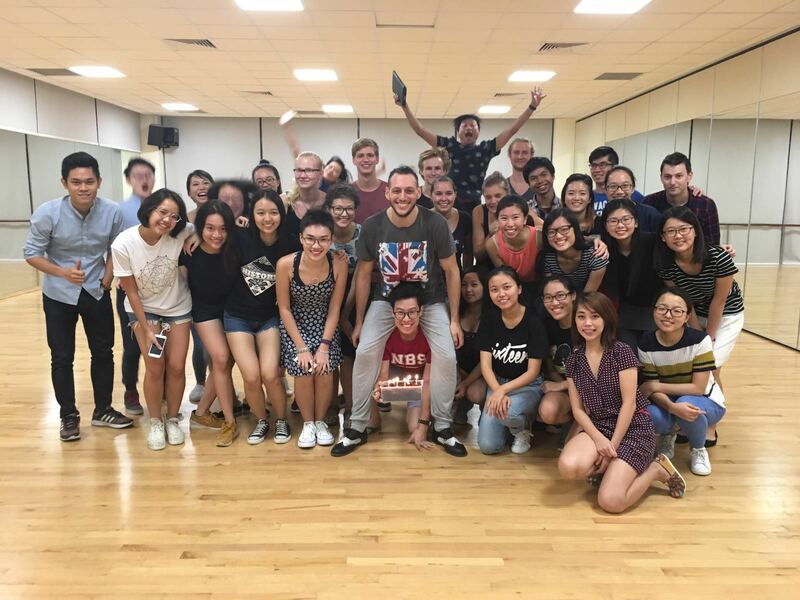 As Lindy Hop is a relatively new dance genre in Singapore, through our club’s participation in events organised by NTU Cultural Activities Club such as Joint Dance Concert, our club gets in the movement of spreading the culture of Lindy! *Sessions on Mondays are led by our seniors. Sessions on Wednesdays are conducted by two trained instructors, Mr Desmond Khoh and Ms Jingyi Heng, pioneers of our local Lindy Hop scene. Want a glimpse of the exciting life of a Lindy Hopper? Check out our social media sites to have a greater insight of the adventure that awaits you. Our fun-loving Lindy Hop family welcomes you!